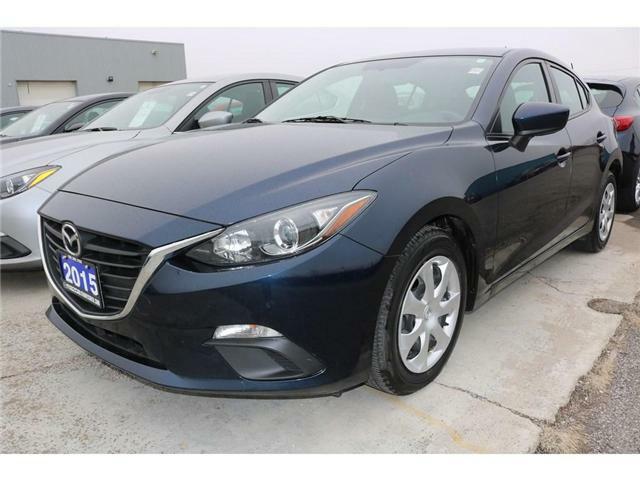 $13,763 x 84 Months @ 6.99% APR (estimated financing rate, cost of borrowing $3,659). $0 down payment. CAR PROOF: FREE car proof is available! 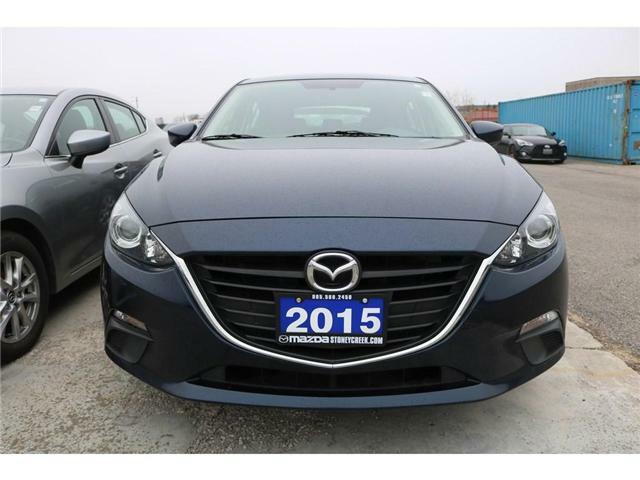 Canada’s number 1 Certified Pre Owned Dealer! 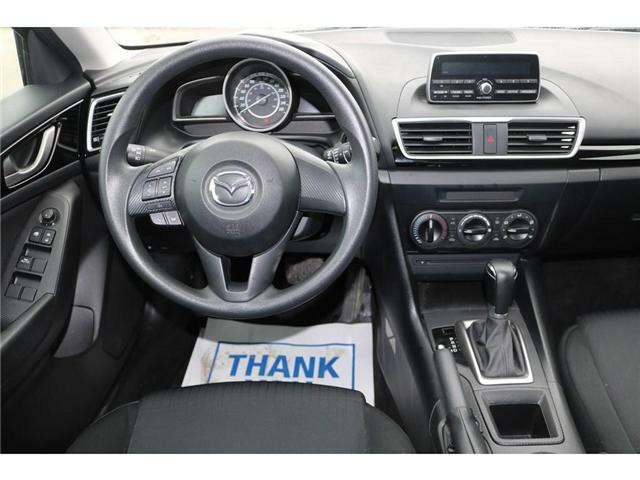 DESCRIPTION: The 2015 Mazda3 GX is equipped with a 6-speed automatic transmission and front-wheel-drive. 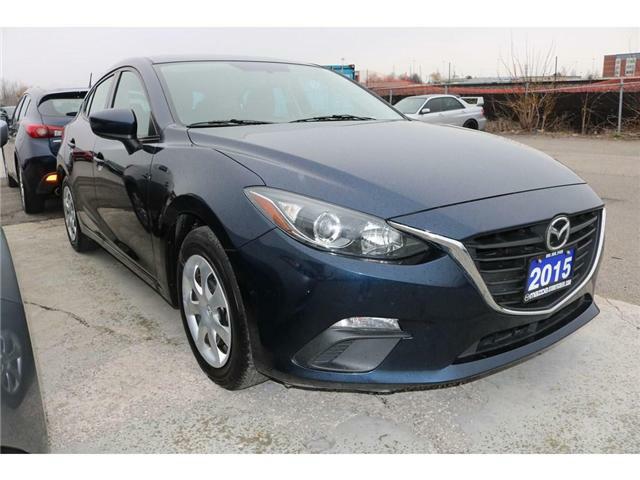 This sedan includes features such as illuminated entry, remote keyless entry, telescoping steering wheel, Bluetooth, steering wheel mounted audio controls and rear window defroster.